How Far is Sai Surya Pearl Project? Sai Surya Pearl Project is one of the popular residential developments in Hyderabad. It is among the Ongoing project of its builder. It has lavish yet thoughtfully designed residences. 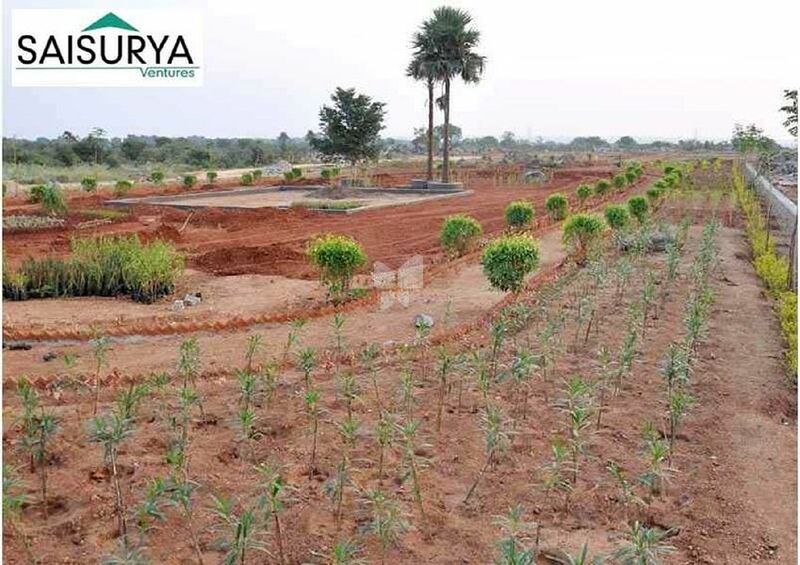 Saisurya Developers Is A Hyderabad Based Real Estate Company Initiated With A Strong Belief In Delvering Clear Titled And Well Developed And Approved Venture Plots To Built Their Comfortable And Peaceful Houses. Our Business Philosophy Lies In The Commitment To Create A Quality Layouts And Ventures With Customer Satisfaction As Our Primary Goal. Saisurya Developers Operates In Premium Residential Ploting Ventures With Authorised Approvals. We Aim To Stay Abreast With Changing Trends And Standards In The Real Estate Industry As Developements, Amenities And Processes Continue To Evlove. Saisurya Developers Is Run By Young Dynamic And Energetic Team With Aspirations To Make Your Dream Home A Comfortable. We Adhere To Principles Of Design Of Layout Amd Amenities, Ensuring That You Get A Home Which Not Only Fullfilling Your Needs In Terms Of Title, Approvals And Economics, But Also Aids In Being A Strong And Secure Foundation For The Future.